Loving the city life in Christ. 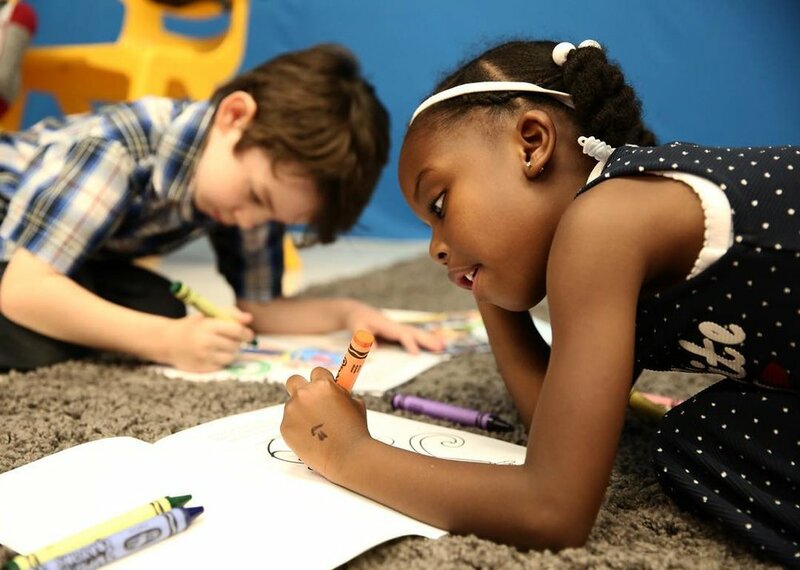 Embassy Kids is a fun, safe environment for your children to grow in their relationship with the Lord and begin to explore their own purpose and calling. Our staff and volunteers are well-trained and ready to help share the love of Christ with your children. We also offer a Cry Room/Nursery for infants. Parents can step into the Cry Room with little ones and still experience the Gathering on the screens. Nursery volunteers are often available if parents want to go back into the main chapel.